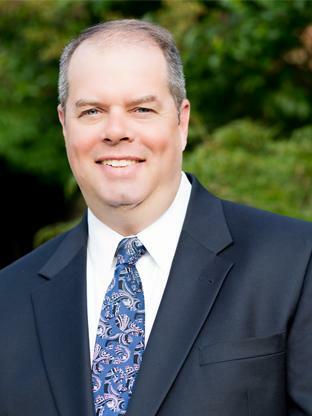 John joined MacKenzie Contracting Company, LLC in March 2004 as a Superintendent. Within six months of his tenure, John was promoted to Project Manager and has since been promoted to Senior Project Manager in January 2007, to Vice President in May 2011, and Senior Vice President in 2014. OSHA certified, John’s day-to-day responsibilities include: preparing conceptual and competitive bid estimates; contract and subcontract negotiations; change order requests; participation in status meetings with client representatives; project adherence to schedule; expediting building permits; and coordination with project superintendents.